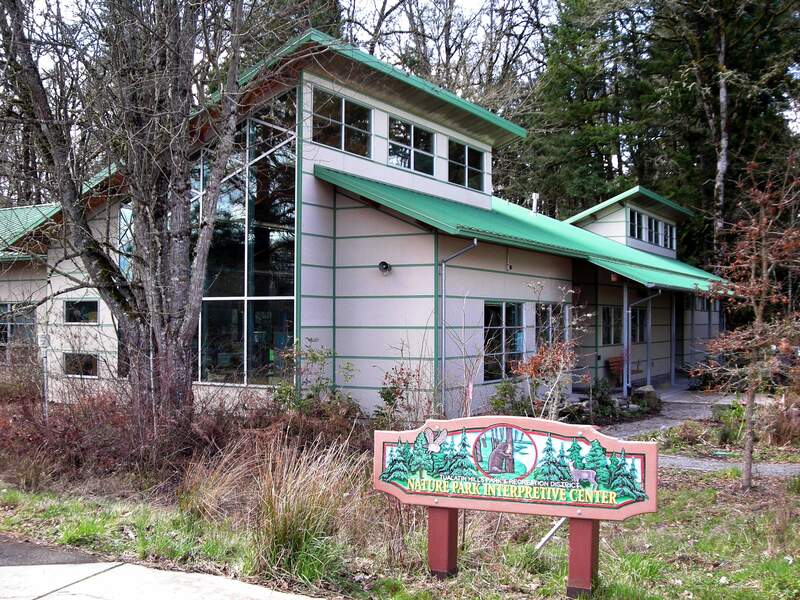 The Tualatin Hills Nature Center, open daily, offers a variety of environmental education classes and activities for adults, children, and school groups throughout the year. Camps, classes and preschool programs provide ample opportunities to explore the 222-acre wildlife preserve. The park boasts nearly five miles of trails; about 1.5 miles paved, the remaining 3.5 miles well maintained, soft-surface trails. 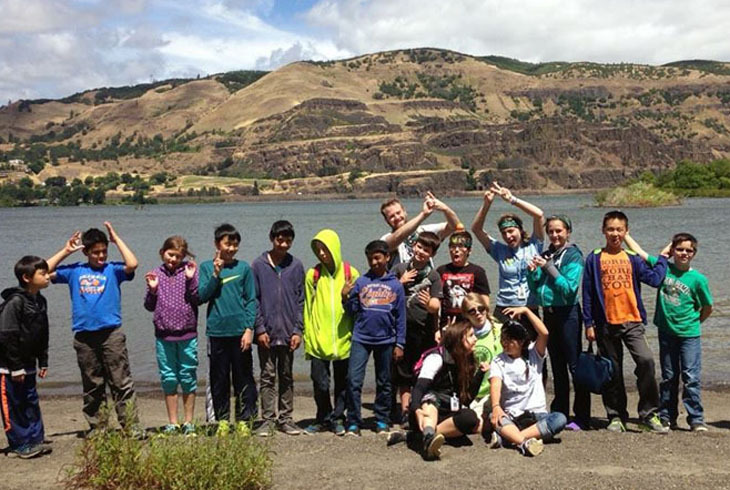 Summer camps, like Camp Green, teach kids about nature and take them to sites throughout Oregon. 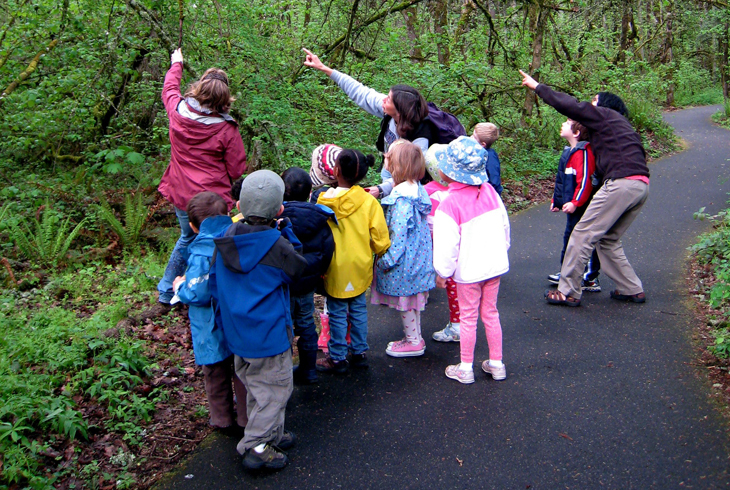 The Tualatin Hills Nature Center is the jumping-off point for visitors entering from the SW Millikan Way parking lot entrance and sits as the gateway to the 222-acre Tualatin Hills Nature Park and a lifetime of connections with nature. Stop by the Nature Center to check out the exhibits, have your wildlife questions answered, find out about nature programs or use the restrooms. Dogs and other pets are prohibited in the Tualatin Hills Nature Park for the protection of wildlife. The Nature Center houses the Beaver Den classroom, a nature store, reference library and exhibit area. Environmental education programs and community engagement opportunities for visitors of all ages are led by Nature Center staff year-round. The Beaver Den and Robin's Nest classroom spaces are available to rent when environmental education programs are not in session. Visit our Native Plant Sale and Resource Fair where you’ll be able to purchase a wide variety of native shrubs and flowering plants. Our knowledgeable staff and volunteers will answer your questions and help you choose the right plant for every place in your garden. Browse our resource fair to talk with community partners and volunteers and learn about this year’s theme, Water Wise! Discover the benefits of using water wisely, how native plants needs less water once established and what plants are specifically drought resistant. 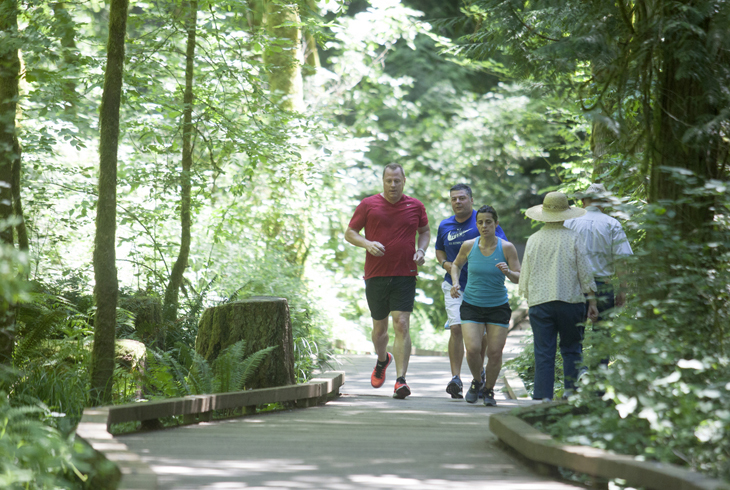 Friends of the Tualatin Hills Nature Park sponsor the event with proceeds going toward future park improvements and environmental education programs. Stop by the Nature Center in the weeks before the plant sale to pick up trilliums and other early-blooming wildflowers. Join forces with the Friends of Tualatin Hills Nature Park and Tualatin Hills Park & Recreation District for our Spring Native Plant Sale & Resource Fair! Volunteers will assist with event set-up and tear down, greeting patrons and customer assistance. Multiple shifts are available. Lunch will be provided! Join forces with the Friends of Tualatin Hills Nature Park and Tualatin Hills Park & Recreation District for our Fall Native Plant Sale! Volunteers will assist with event set-up and tear down, greeting patrons and customer assistance. Multiple shifts are available. Lunch will be provided!